The number one priority when moving out of a rental property is to ensure it is in the same condition as when you moved in. All tenancy agreements usually state this fact. Our cleaning specialist are highly trained. This is essential if you want to claim back all of your deposit and avoid nasty surprises from your letting agency or landlord. 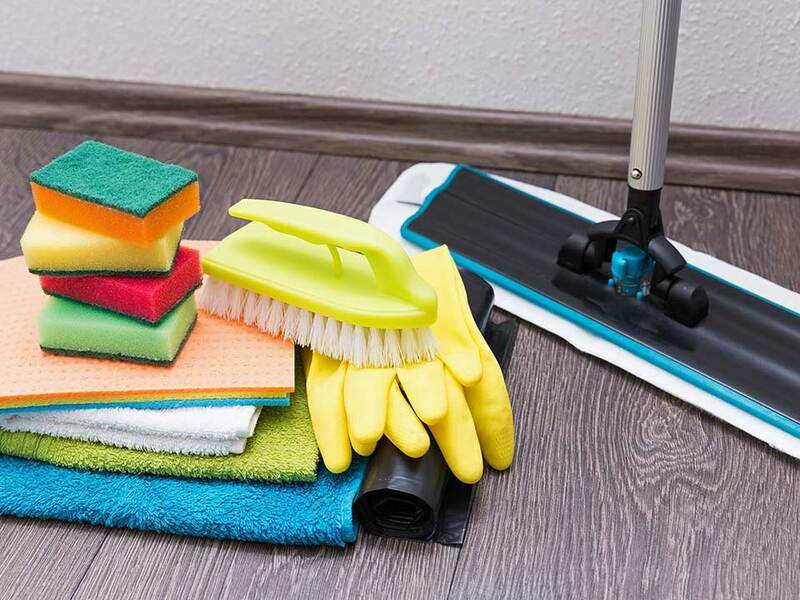 Splashernet are specialists in End of Tenancy Cleaning in Bristol and will save you the worry of cleaning your property to a high standard that is expected by all agencies and landlords. 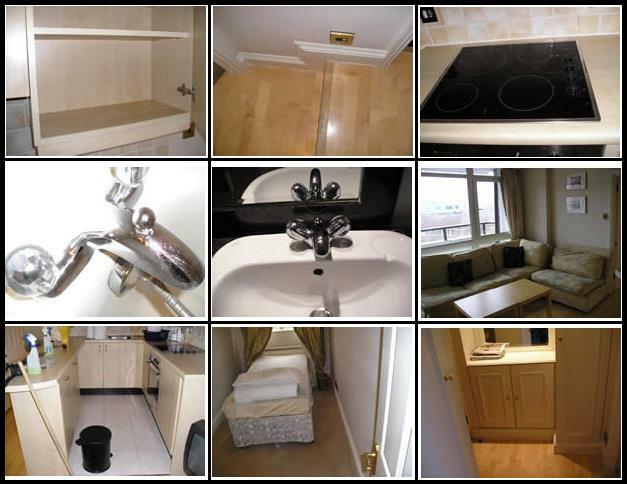 Our end of tenancy cleaning service in Bristol will ensure you get your deposit in full. Our company offer 48 hours free of charge comeback guaranteed for your peace of mind. Splashernet’s End of Tenancy Cleaning service is performed by our in-house professional cleaning team. We offer a fixed price list, this could be subject to change sometimes depends on conditions and size. Our team have been extensively trained and are equipped with the best machinery and materials in the industry. We only use top of the range equipment. We highly recommend our Professional End of Tenancy Cleaning service for letting agents, tenants, landlords and it is a fully guaranteed service. We have the resources to be on site within a few short hours to carry out the work. We also understand the criteria and high standards that estate agents and inventory companies require from a Professional End of Tenancy Clean. For example, a 5 bedroom house would use 3 cleaners for approximately half day. We work to a set specification on each clean. We can incorporate your special requests into the clean. If you are based in Bristol and surrounding areas, please contact our Customer Service Team at Splashernet today via our contact form to discuss your end-of-tenancy cleaning requirements. Or alternatively, you can call us on 0117 317 8121 or email us at info@splashernet.com for more information.